Click the images to find out more! While most other blogs seem to be taking some time off for the xmas/new years week, once again i might be doing the opposite and posting even more frequently in spurts… holidays never really play out to be the happiest of family reunion times, so i’ll probably be mentally escaping into my love of design, products, and in this case… cookies! Been playing with the idea of baking, and i can’t decide whether its because i feel like making something or whether all those tastespotters are getting to me with their cookies, cakes, and other delectable goodies this season! 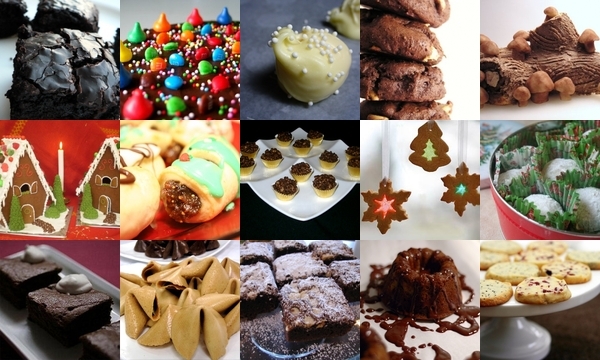 So here are more that are leading me into temptation… those top left Irish Coffee Brownies are calling out to me right now!